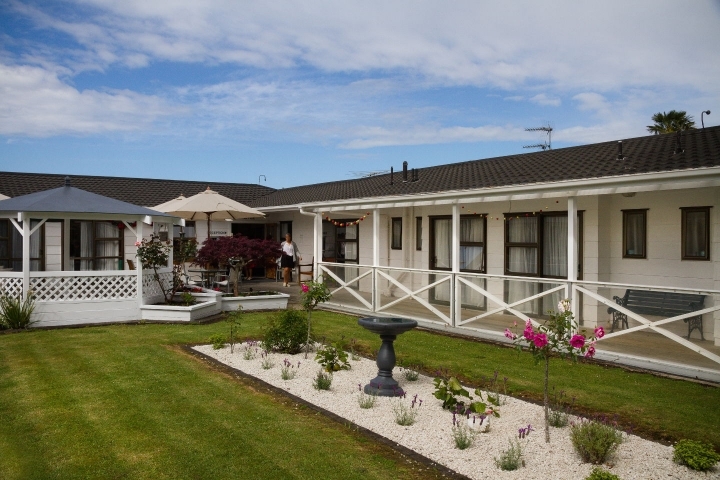 Situated in a residential area in the beautiful North Shore Bays, Torbay Rest Home is a purpose built 52 bed facility, comprising of 42 rest home level beds and a newly audit certified 10 bedded secure dementia wing. Offering a home away from home for the elderly or those who need short term respite care, kindness is at the heart of everything we do. 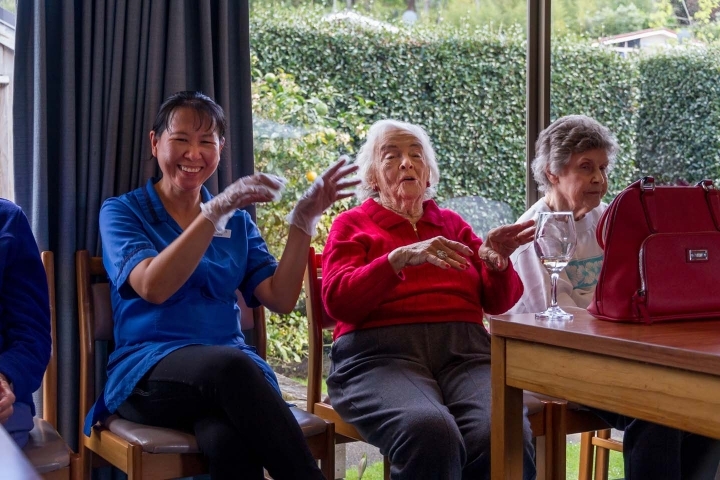 With a reputation of being an excellent Rest Home, our mission is to provide a quality safe environment for residents in an atmosphere of warmth and respect. 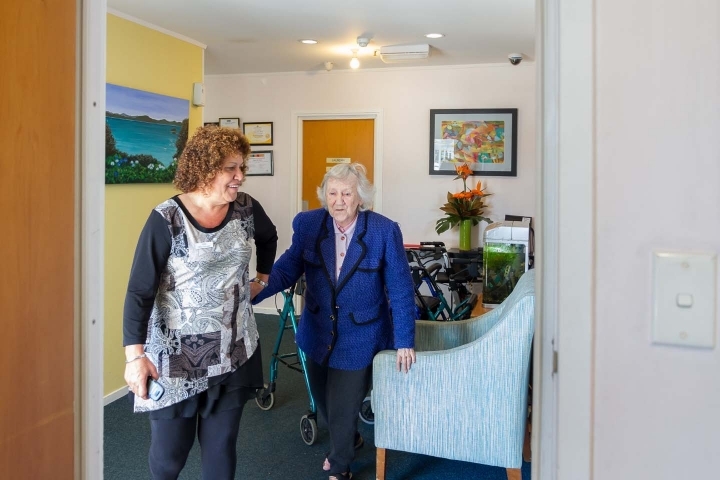 Here at Torbay Rest Home we focus on the individual needs of our residents with a unique tailored care plan. 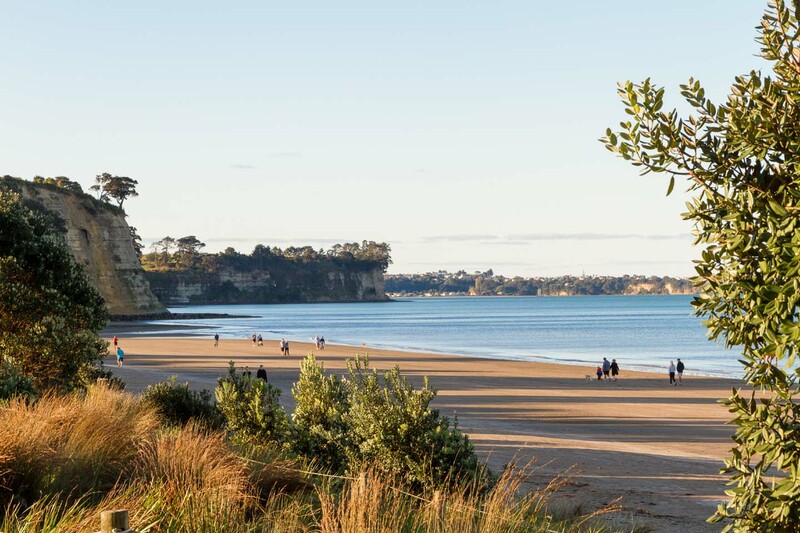 Our dedication can be seen across the board – in cooking, hospitality and in organising activities and excursions. 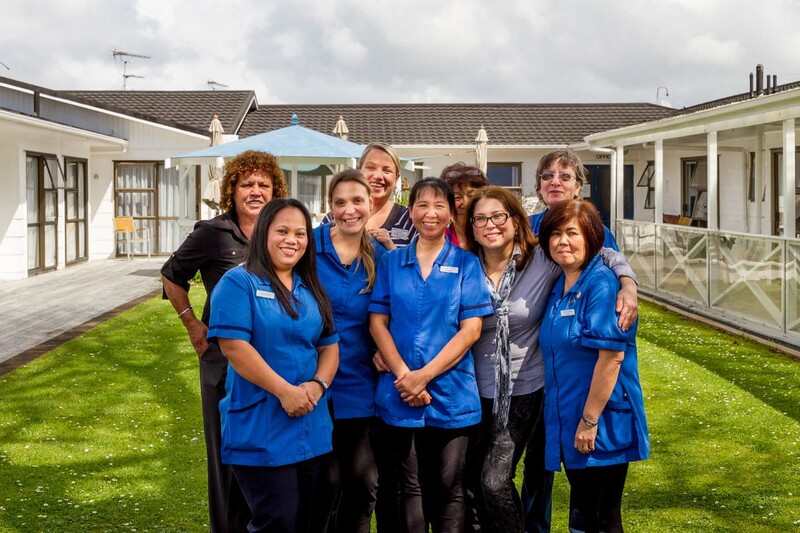 We pride ourselves on being the best we can be to provide genuine quality and customised care for our residents. 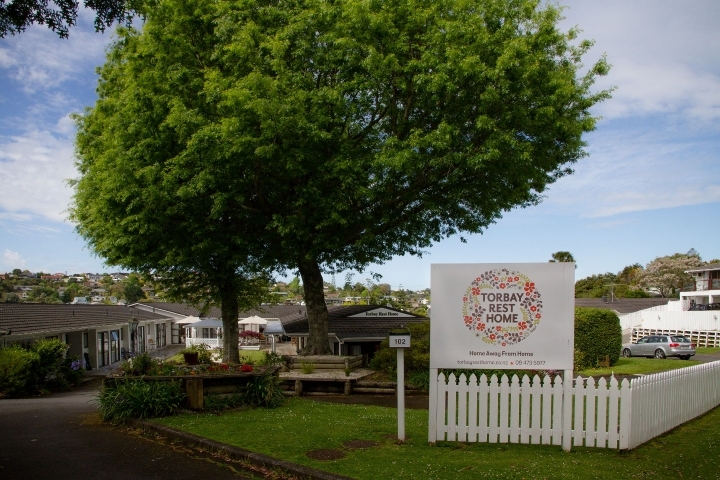 Torbay Rest Home is a home away from home and our staff are happy to be part of it. Our team of qualified staff are highly trained and come from a variety of backgrounds and cultures. Careforce training is a regular part of our professional development and is available to our staff to keep up with best clinical practice. 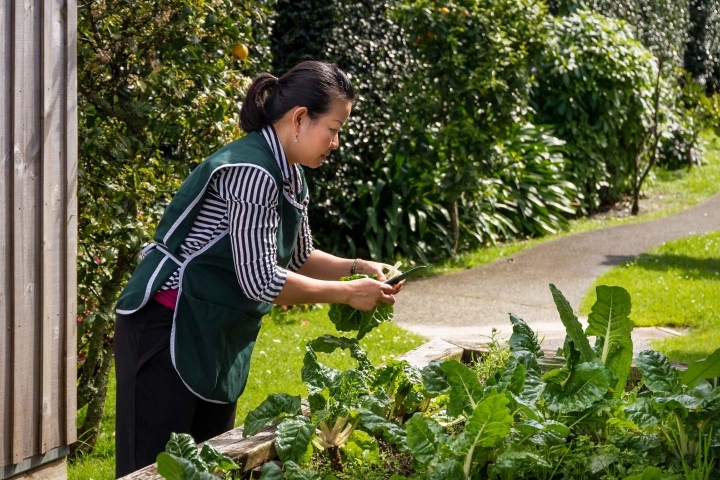 Our staff are dedicated professionals, who often give more than required because they don’t see their role as ‘just a job’. 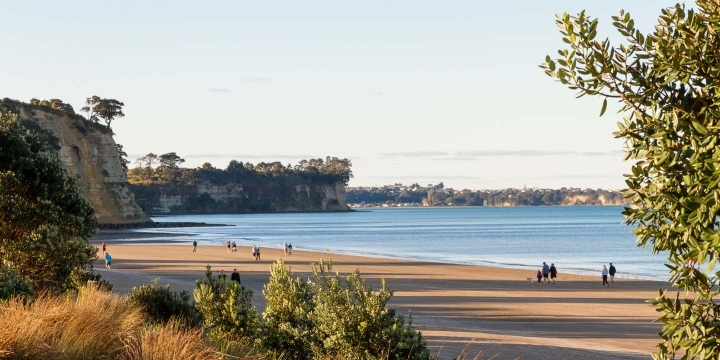 Our General Practitioner visits weekly, and there is a 24 hour on-call GP service. 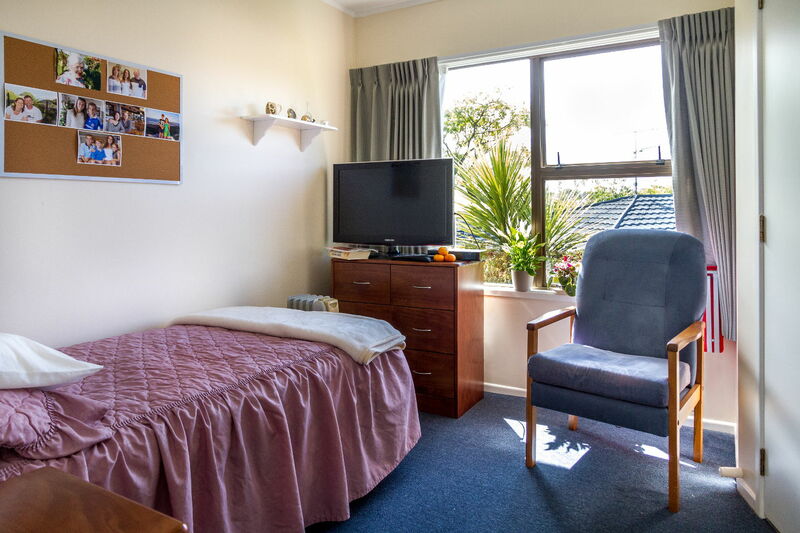 We provide assistance with hospital visits and appointments. Registered nurses are on site and always on call. We use the latest methodology in nursing care to provide the quality control needed. 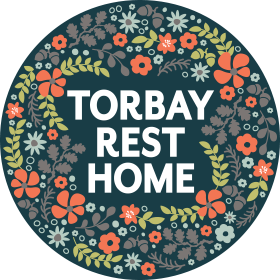 Torbay Rest Home is a 52 bed facility, comprising of 42 rest home level beds and a newly audit certified 10 bedded secure dementia wing. 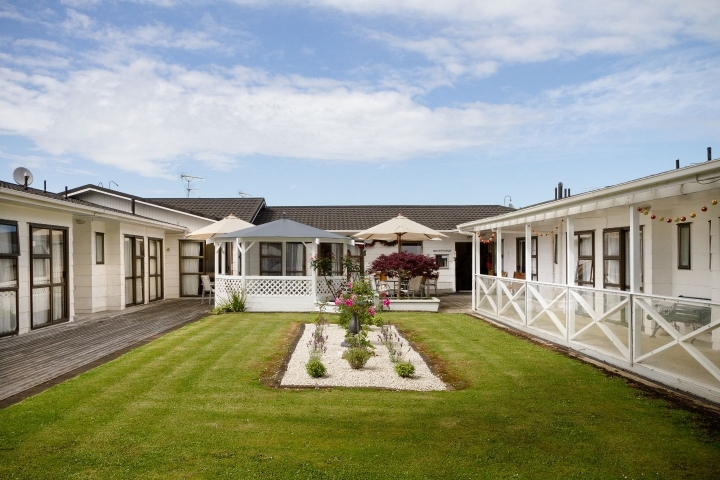 Torbay Rest Home residents have comfortable and well-equipped bedrooms, some with views across the gardens. Others have ranchsliders providing a natural indoor outdoor flow. 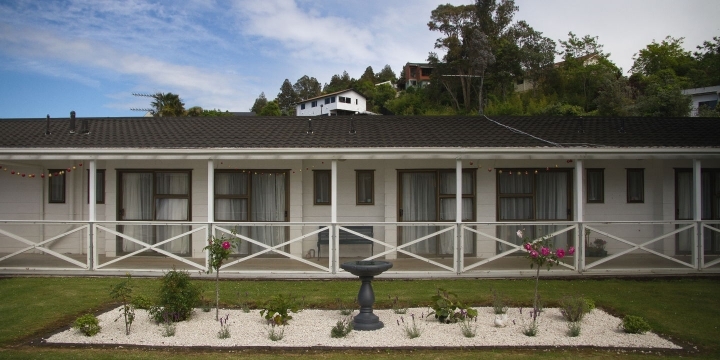 All bedrooms have ensuite facilities, TV aerial points and a nurse call system. 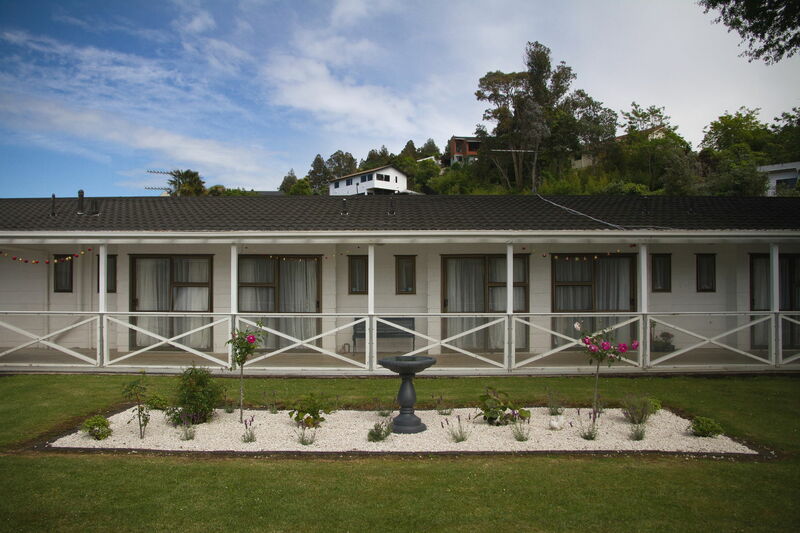 Family are welcome to call or visit at any time. 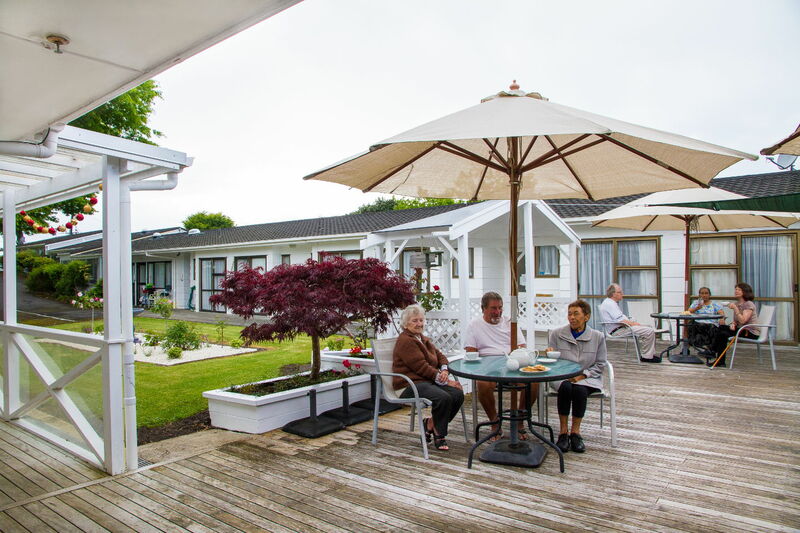 Our attractive courtyard garden is popular with residents and is a great place for garden enthusiasts who like to help keep it looking good. The areas provide a tranquil place for residents to sit and enjoy the space. We understand that meals are a very important part of our residents’ day. 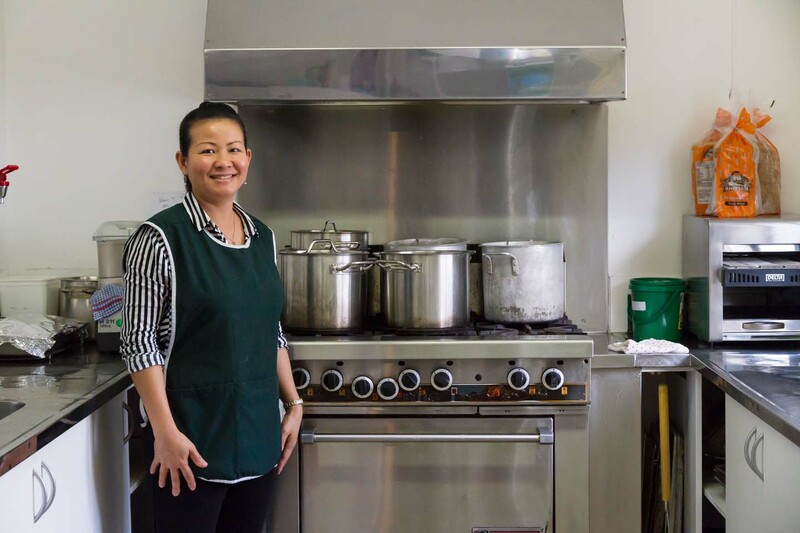 Our kitchen staff pride themselves on preparing a choice of fresh, nutritional meals and cater for any dietary and cultural needs. Fresh fruit and refreshments are available at all times. 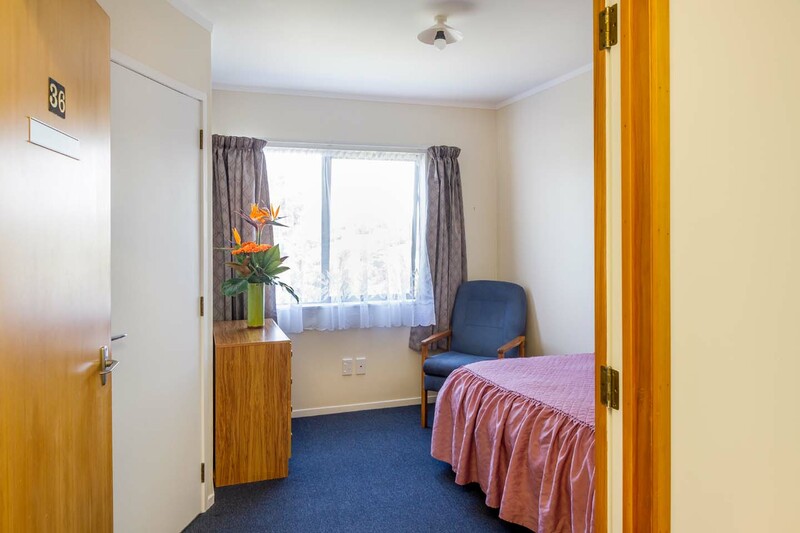 Family and friends can join residents for meals served in the dining room or, if needs dictate, they can be served in the privacy of their own rooms. 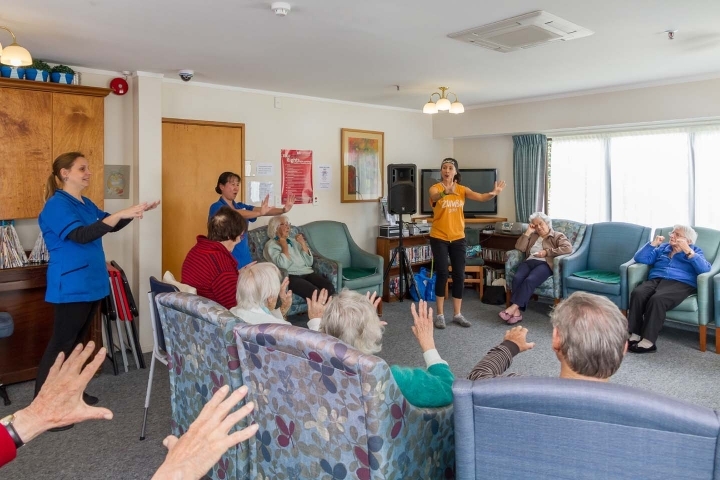 We offer a range of interesting and varied activities for our active and not so active residents. Our lovely Activites coordinator Wendy tries to ensure all residents are engaged with some or all activities on offer. These range from newspaper discussion group, trivial pursuit through to zumba. 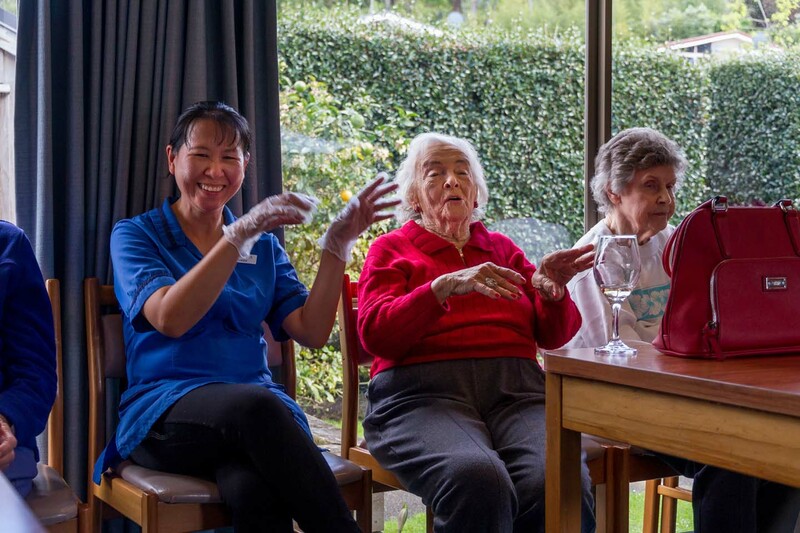 We have regular morning walks, bingo sessions, bowls and singalongs. 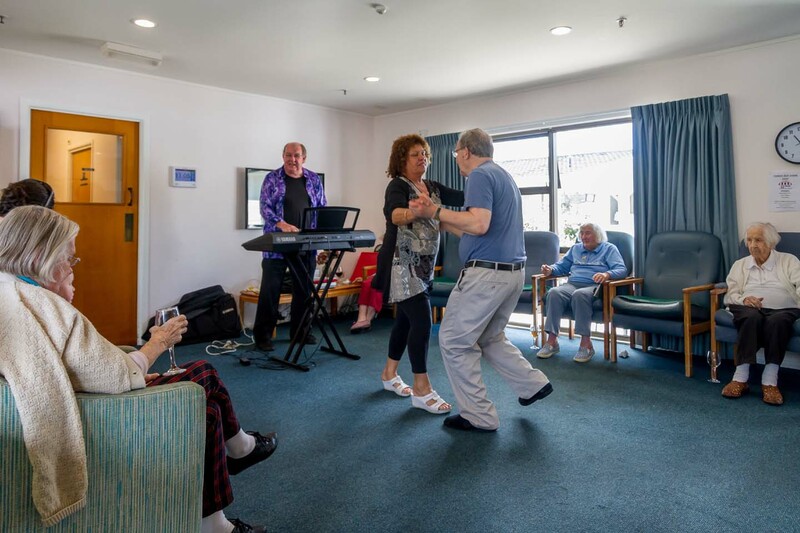 We also have weekly happy hour sessions where a musician comes in and plays to the residents. We have volunteers giving hand and foot massages, and pet therapy sessions weekly.